Donating to the Houston relief and recovery efforts is a piece of “pie” at Prairie Grass Cafe! 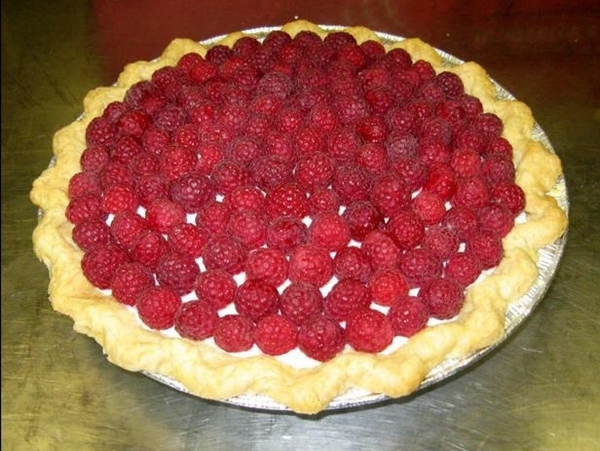 On September 1, the Chicago North Shore restaurant will extend their help by donating the profits from slices of Raspberry Cream Pie sold. NORTHBROOK, IL, September 01, 2017 /24-7PressRelease/ — Prairie Grass Cafe (601 Skokie Blvd., Northbrook, IL; 847-205-4433) is aiding the Houston relief and recovery efforts. On September 1 the Chicago North Shore restaurant will extend their help through a slice of pie. From 5 p.m. to 9:30 p.m. this Friday, September 1, all proceeds from sales of the Raspberry Cream Pie ($7.50) will be donated to the Houston Food Bank. Made with local raspberries from Klug Farm, a slice of homemade pie from Prairie Grass Cafe is a tasty way to help support Houston’s hurricane survivors.